Been looking around for modern levers? 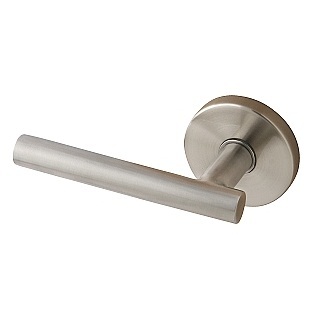 I know, they are pretty expensive in comparison to the standard door knob of lever offered by Schlage or Kwikset. Well, good news. Our good friends over at Sure-Loc Hardware have recognized the need for an affordable modern lever and have just introduced the Sure-Loc Juneau Lever. Check out this great new lever and watch for more styles soon to be released from Sure-Loc.